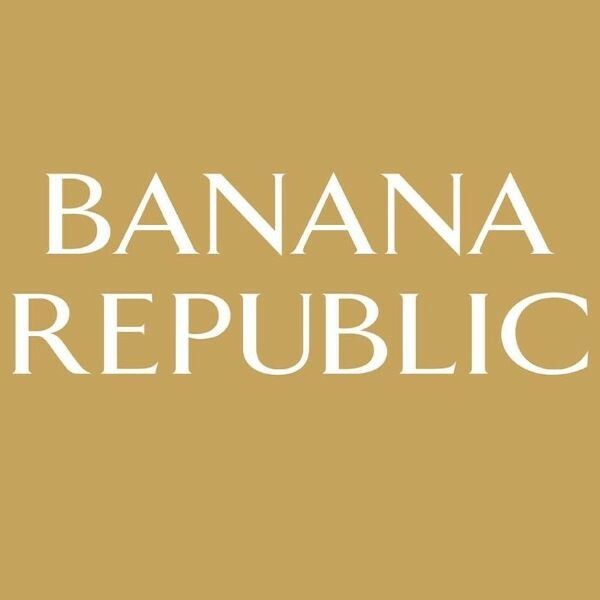 Banana Republic in Mayfair Shopping Centre. As a member of the Banana Republic team, our brand ambassadors are responsible for helping create a customer-centric environment and engaging with customers to ensure a positive shopping experience. 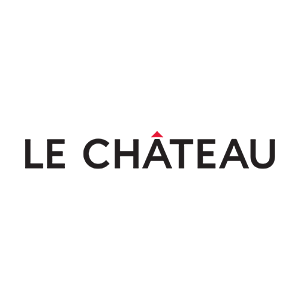 · Previous experience in a customer-centric environment preferred. · Ability to demonstrate strong customer focused skills. · Ability to meet brand availability requirements. Banana Republic was founded with an explorer's spirit and a desire to venture to new places, beyond the boundaries of the everyday. Our clothing is designed for a life with no boundaries. We travel near and far in search of the finest materials and fabric innovations to infuse style with substance, because we believe that what you wear should open a world of possibilities. And the people that make up Banana Republic share the same qualities as our brand: curious, connected, undaunted by boundaries. Sound like you? Join us for the adventure of what's next. Banana Republic is located at 3147 Douglas Street, Victoria Canada in Mayfair Shopping Centre.